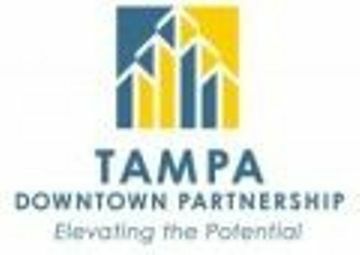 We have been invited to speak at an upcoming Tampa Downtown Partnership breakfast – see info below! I would ask you to seriously consider joining us. It will be a great way to get exposure for your ventures to a whole new audience of downtown Tampa professionals & politicians. Plus, I hope we can show downtown Tampa that our local tech startup community is a ‘force to be reckoned with’ in terms of size & passion! 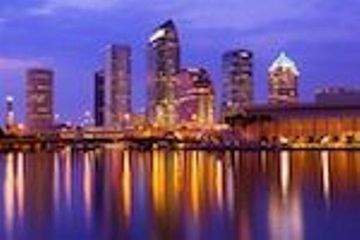 Founder/Executive Director, Tampa Bay WaVE, Inc.
Join us for a conversation about the role start-up tech companies are playing in downtown Tampa’s economic future. Tampa Bay WaVE, together with the University of Tampa and other like-minded local organizations are making a significant impact on the region’s economic future with plans to make Downtown Tampa the heart and soul of the area’s high tech entrepreneurial community. With recent stories like Tampa-based startup Wufoo.com being acquired for $35 million earlier this year, efforts are underway to generate more stories like this for the Bay area. Tampa Bay WaVE’s goal to build a vibrant local ecosystem that can support the development and launch of 50 new technology ventures a year, along with their new shared collaborative space located in Downtown Tampa, will not only have a lasting impact on the region’s economic future, but can also have a significant impact on the retail foot traffic and residential goals for the city. Networking & Registration – 7:30 a.m. Program & Continental Breakfast – 8:00-9:00 a.m.